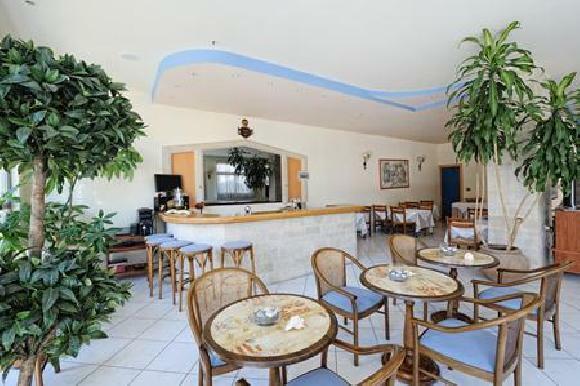 General Description: Welcome to the Astoria Hotel Agia Galini in Agia Galini. The hotel is located 100 m from the sandy beach. To make your stay more comfortable a lobby, a reception, a lounge and air conditioning are available. The staff in this 3 storey hotel speaks English and German. Distance from the hotel to: airport HER (80 km). Vehicles may be parked in the parking lot. Amenities: For convenience the following services are offered: wake-up service, a safe and currency exchange. Reception hours: 08:00 - 00:00. Meals: The breakfast type is Buffet and it is provided from 08:00 - 10:00. Additional Information: Payment facilities include Euro/Master Card and Visa Card. Additional fees may apply for certain facilities, amenities or activities.